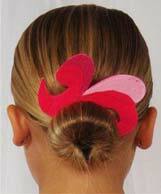 We offer a range of beautiful custom accessories that will put the finishing touch on any Kenerly Kreation. 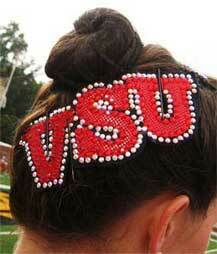 Hairpieces can even be made in your school letters or logos. Prices may vary. are great ways to dress up your arms. Gauntlets are made to your specific measurements with a variety of color combinations and styles starting at $30.00. 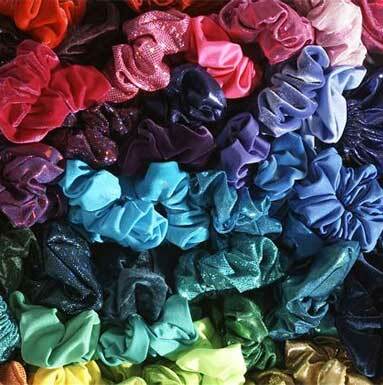 Armbands can be made with ruffles, fringe or bare to match your costume starting at $10.00. "Nicole's white and gold costume fits PERFECTLY and it's GEORGEOUS!!!! Thanks so much to everyone for all of their great work on it!! We love it!!!!"